The Craft of Mimi: Sherri Baldi and Pocket Letters. 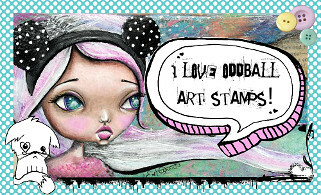 Sherri Baldi and Pocket Letters. Hello! Can you believe it's already April? Hope the April's fools was kind to you. Fortunately I did not give in and fortunately survived until the afternoon. So as you know there is a new (well maybe not so new ) trend going on started by the lovely Janette Lane and I just got sucked right in. I am still quite new to the whole concept as only made 4 or 5 letters but I love it! 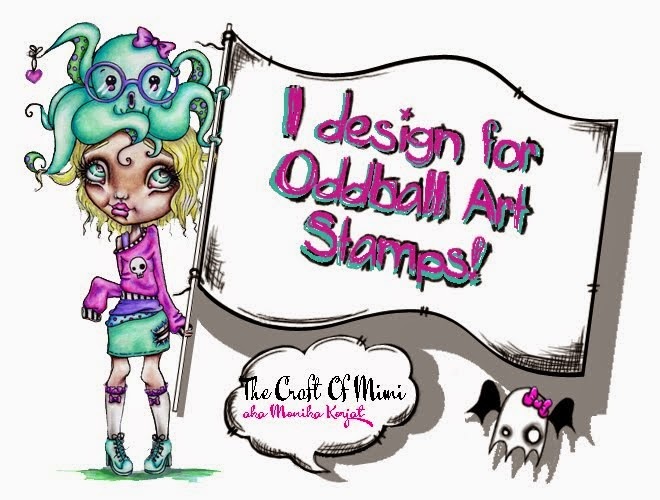 So as it is another month our DT team on Crafts Galore Encore has a new challenge and for grabs are 6 images used in team creations to choose from the lovely Sherri Baldi. 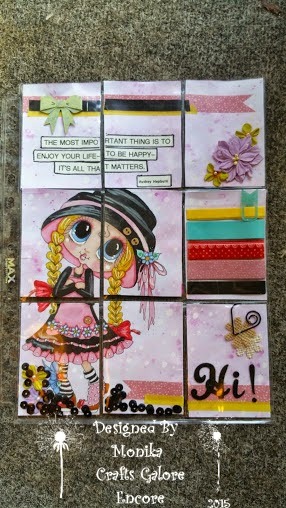 The theme is make a card (a made letter card) and you can enter your challenge here . Ethereal theme. Theme images by TayaCho. Powered by Blogger.